From concept to plant floor - our team of machine shop, engineers, and automation experts will collaborate with you to present a rapid and cost-effective solution. RSA provides leading PLC and HMI programming to achieve new levels of production; including new system installations, upgrades to existing controls, and system-wide retrofits. 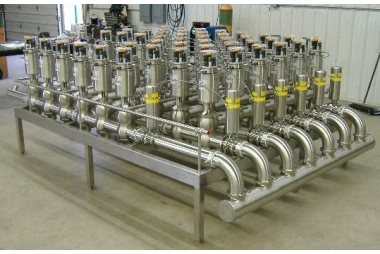 RS Automation specializes in customized skid mounted valve cluster design and fabrication. We provide sanitary solutions that meet/exceed industry standards. 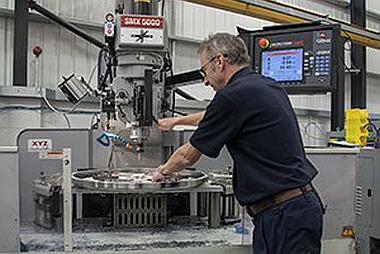 Our full service machine shop has the skilled tradesmen you need to produce parts of unparalleled quality and accuracy. 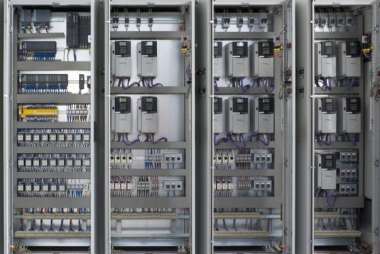 RSA offers a wide range of services that include designing, fabricating, programming, installation, and servicing of control panels in production and industrial environments. 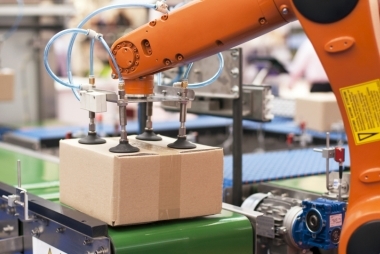 We'll work with you to develop automated processes that enable you to free up workers to perform higher-level tasks and analysis, increasing cost effectiveness. 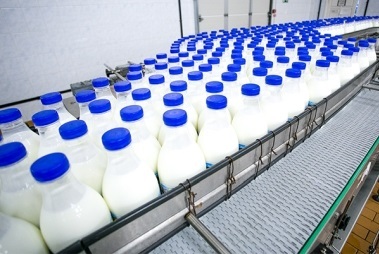 RS Automation can provide an aseptic solution for your product and packaging needs that is certifiable by the FDA, USDA; or in the case of dairy based products, compliance with the Grade A Pasteurized Milk Ordinance (PMO). 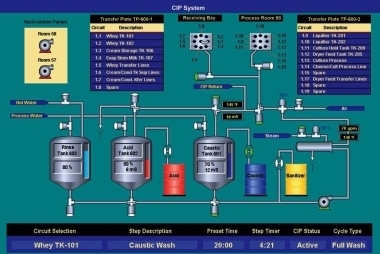 CIP systems need to be consistent and reliable. We understand the processes it takes to develop a system you can depend on. RSA has extensive experience in the food and beverage processing industry with a wide and varied history of projects. 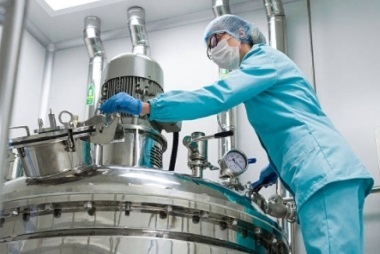 From hummus to dairy products - we can assist in your existing or new process applications. 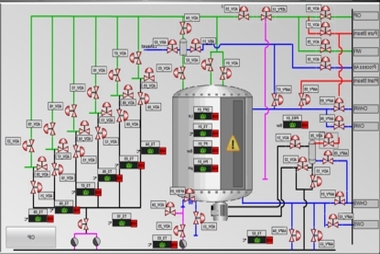 Our engineers have the expertise necessary to design smarter systems for nearly any need. We provide a wide variety of solutions, including turnkey control systems, system enhancements, discrete system integration and control system and panel design. With an experienced team of industrial mechanics, machinists, millwrights, technologists and welders, RSA has the capability to provide high quality machining, assembly, fabrication and electric panel production. 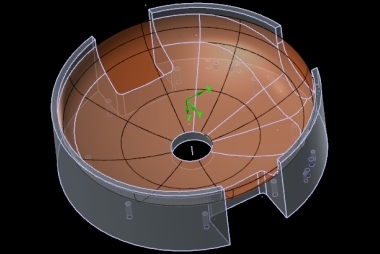 Our Mechanical Design services are tailored to meet the particular needs of the client. From Machine Design, CAD Drafting, Engineering Analysis, Weldment Design, and Skid-Systems Fabrication; we have the experience to complete any sized project.